Echoes is a unique cafe in Koramangala and is managed by people who are either deaf or mute on different levels. The ambience is so sweet and lovely, and the music is spot on. Remember to try their Mexican pizza as it is really good. The classic paneer tikka is also better than many places as it just melts in your mouth. 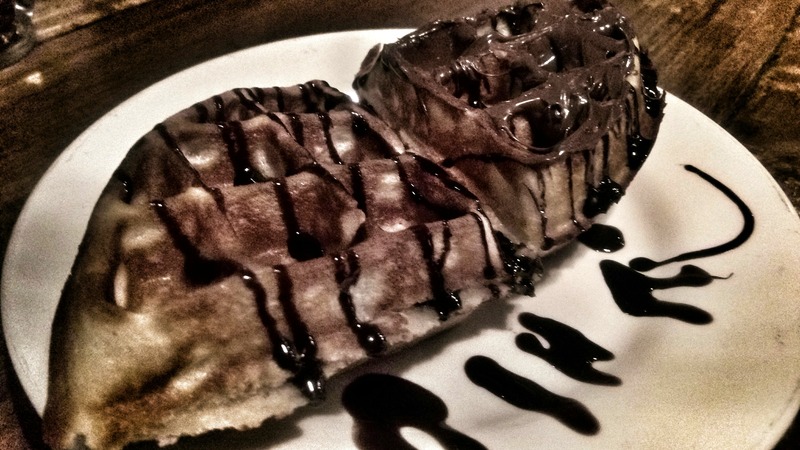 Try their waffles which are not out of the box, but freshly made and served with different toppings. I didn't have space for the shakes but saw everyone else ordering something fancy. Also, show your love to the staff around you as they are simply wonderful. The quantity of the food is a bit less for the price they charge. Parking is a problem around the area so commute in a bike, a cab or an auto. Also be prepared to wait since the place is always crowded. Also, show your love to the staff around you as they are simply wonderful, and they genuinely take the time to meet all your expectations.